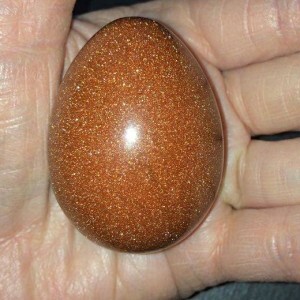 Goldstone is said to be one of the best stones for achieving ones goals, helps you to remain calm and balance your emotions. It can also be used to deflect and unwanted energy making it a super protection stone. It is often a stone used for distance healing, and ramping up your energy field. 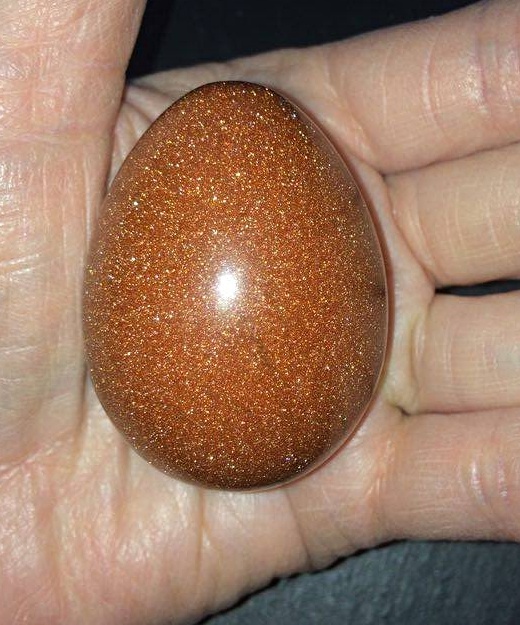 Goldstone contains copper so excellent for the circulation, helpful for reducing stomach problems, and also very helpful to bones and painful joints.